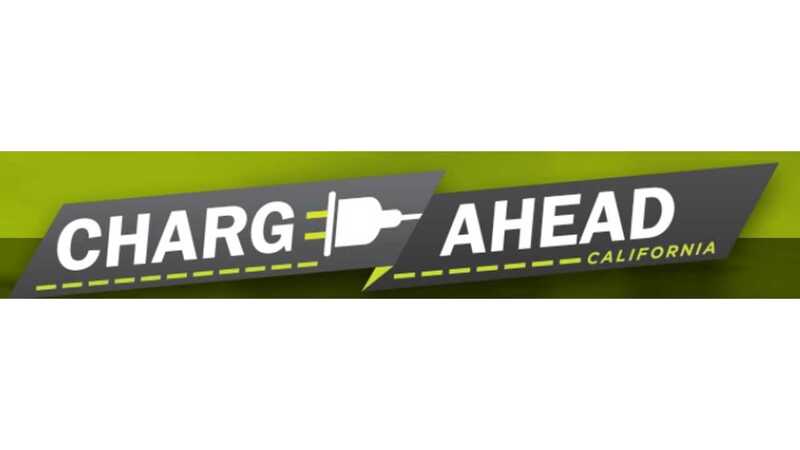 This week marks the start of a new campaign called "Charge Ahead California," a program aimed at getting a lot more electric cars, trucks and buses on the road - a million of them in total.  "The campaign will focus on directing current polluter fees on oil companies to fund existing, highly successful purchase incentive programs and to increase access to zero-emission transportation in disadvantaged communities." 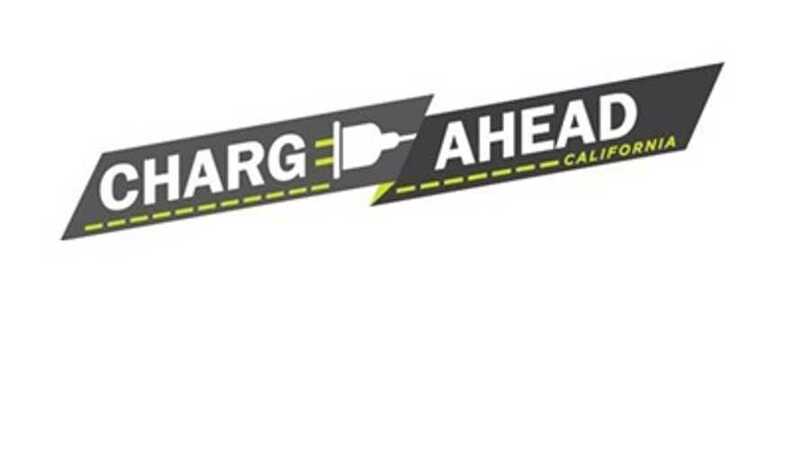 Charge Ahead California notes that cars, trucks, and buses are the single largest source of air pollution in California and are responsible for 34 percent of the state’s soot and smog-forming pollution. "A recent MIT study found that traffic pollution causes almost 6,000 premature mortalities annually in California, almost twice the number killed in traffic accidents. Four in ten Californians, more than in any other state, live close enough to a freeway or busy road that they may be at increased risk of asthma, cancer and other health hazards. Lower income households in communities of color tend to live closest to heavily trafficked areas and suffer disproportionately." 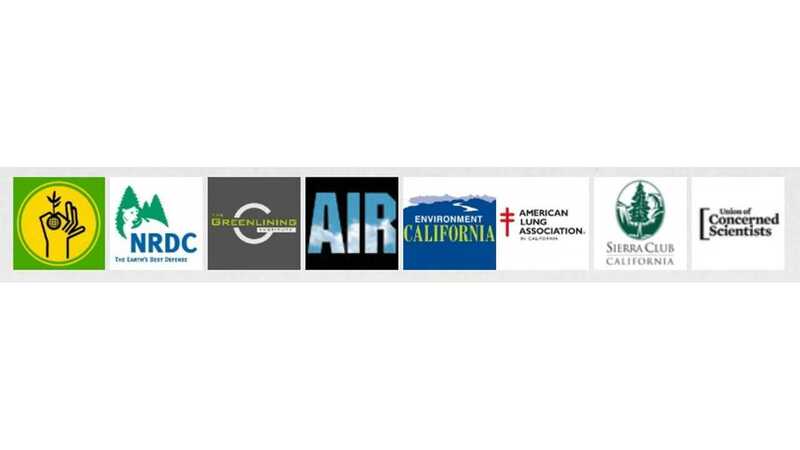 "Today, California stands at critical juncture in its clean air and clean energy future. With the electric vehicle market at a tipping point, we have the opportunity to charge ahead towards cleaner air, greater prosperity and an oil-free future. California is in the driver’s seat in accelerating the electric vehicle market, across the country and across the globe. 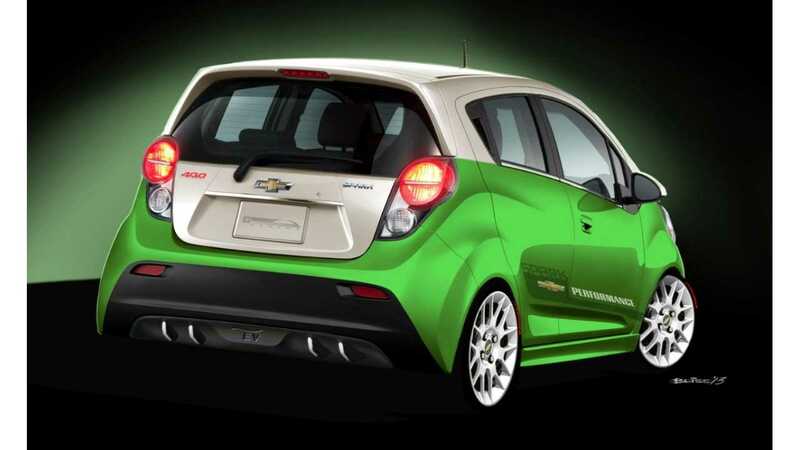 California is the world’s 9th largest economy, and is, by far, the largest single electric car market in the country. Californians buy more electric cars than the next twelve states combined. Simply put, what California does, matters. Just like California has done in the past with catalytic converters, unleaded gasoline and solar energy, we can once again, change the world when it comes to electric vehicles. As California goes, so goes the nation, and indeed the world. Job number one for California is to jump start the mass market by extending the current purchase incentives to put one million electric cars, trucks and buses on the road within 10 years. We must also better target these incentives and other policies so that communities hardest hit by pollution and the high cost of gasoline can better benefit from electrification. Funding this transition will be a smart investment for the state because it will pay for itself many times over in avoided health care and fuels costs. Electrifying our cars and trucks can avoid $13 billion in health, climate and other societal damages annually. And because electricity is equivalent to paying just $1 per gallon of gasoline, electrification will provide a powerful economic stimulus by putting more money in the pockets of drivers and reducing the need to import oil. Spending a dollar on electrification creates 16 times more jobs than a dollar spent on gasoline and creates up to 100,000 new jobs by 2030. California has always been about inventing the future. It now must seize this critical opportunity to move beyond oil so that all Californians can enjoy a healthier, more prosperous future."